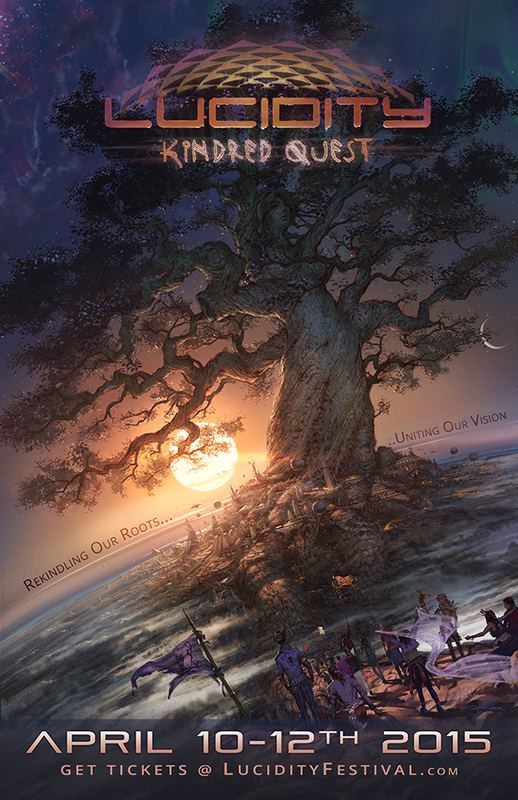 Yes, there is a lot going on with Kindred Quest this year. 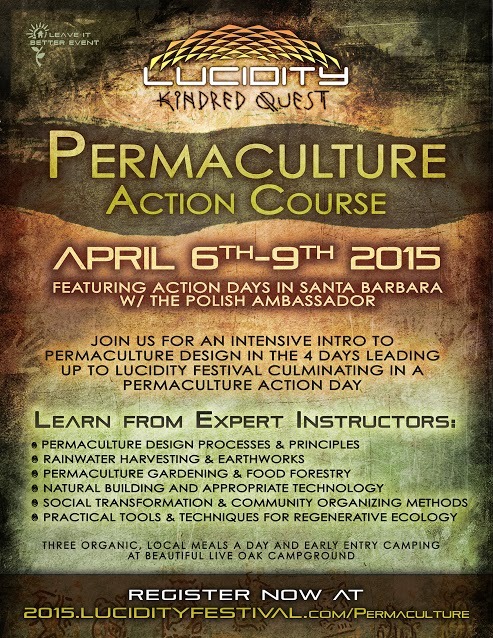 Art, permaculture, music, myths and more. 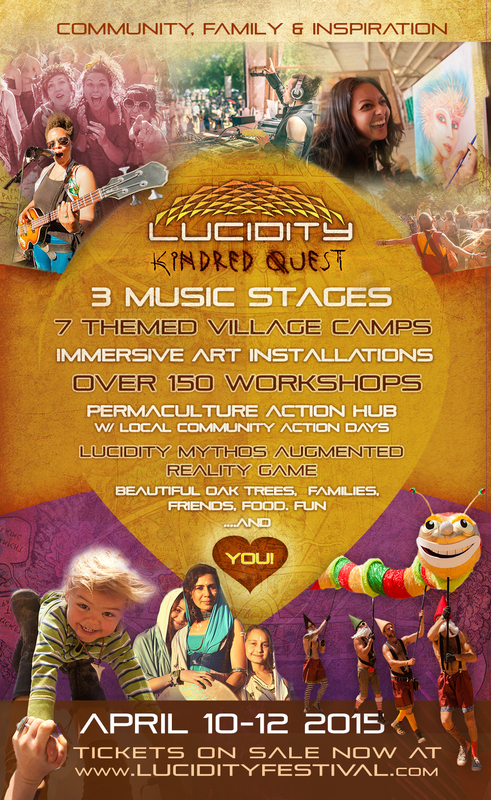 Places to learn, love, grow and celebrate. 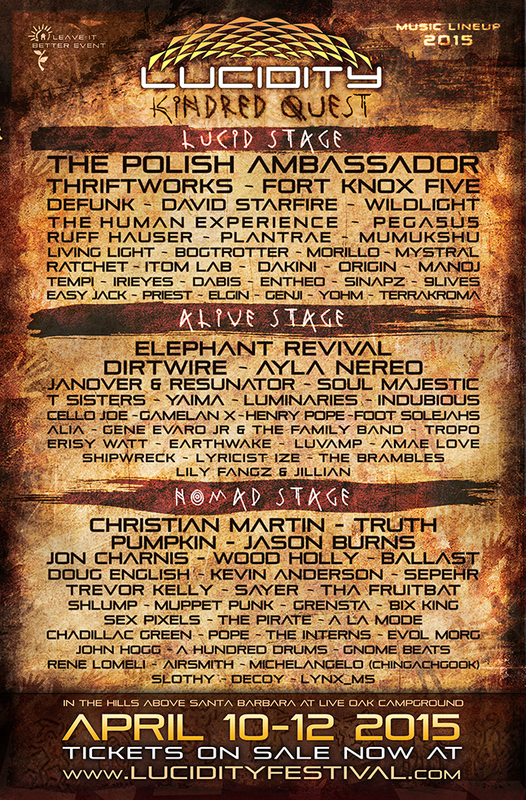 We are feeling incredibly blessed to welcome you all out to dive into these experiences, reunion with your kindred family, and expand all of ourselves together! Live Oak is stunning. A light mist of rain early in the week is keeping the dust down. The days are cool to warm, nights are chilly. Bring your fuzzy coats! Bring water to drink (5 gallons per person is a good amount). Review our Know Before You Go. We are wonderfully ready to welcome you to our annual home here in the hills of Santa Barbara. We LOVE you and we will see you soon!